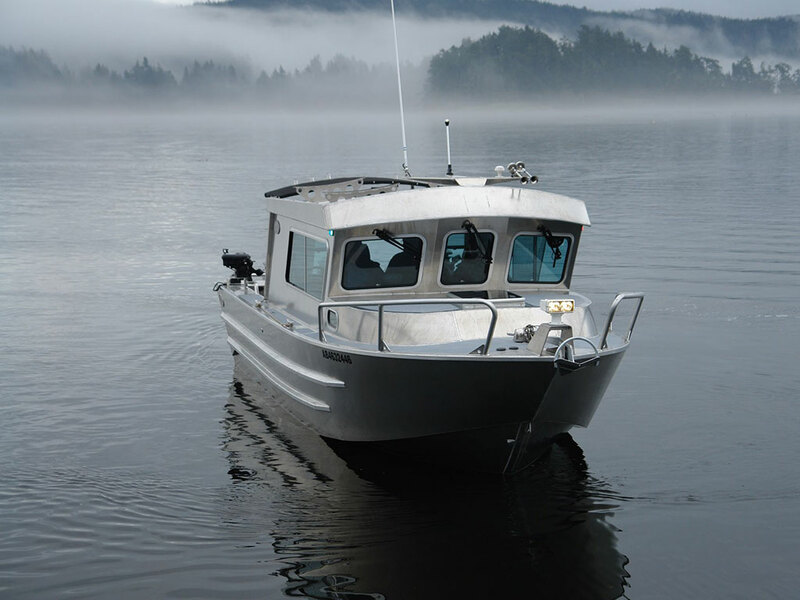 The extra-wide (XW) model of the Swiftsure was built for rough waters, with an even deeper vee than our regular Swiftsure, making it the smoothest riding vessel that we build. 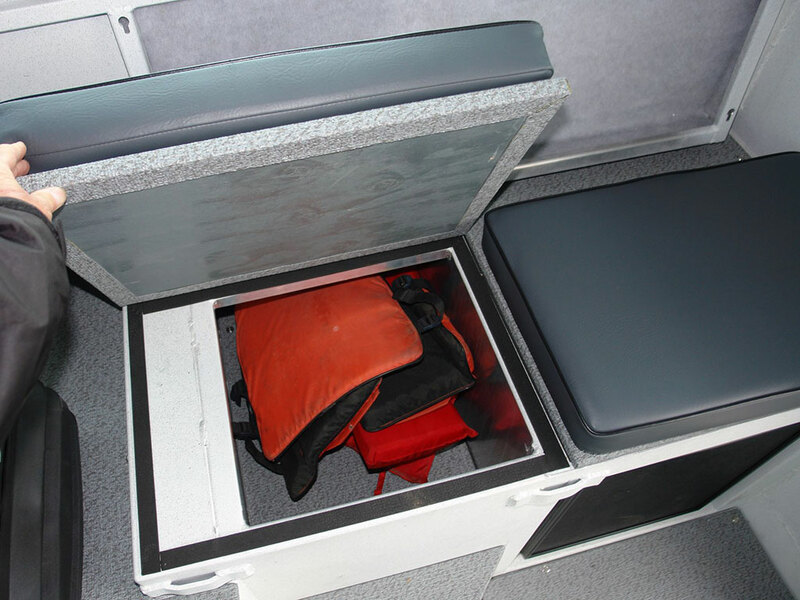 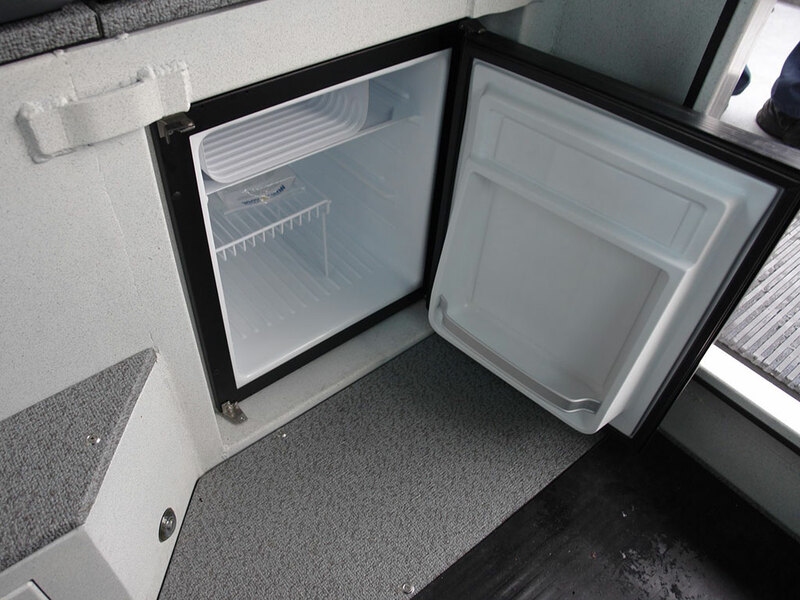 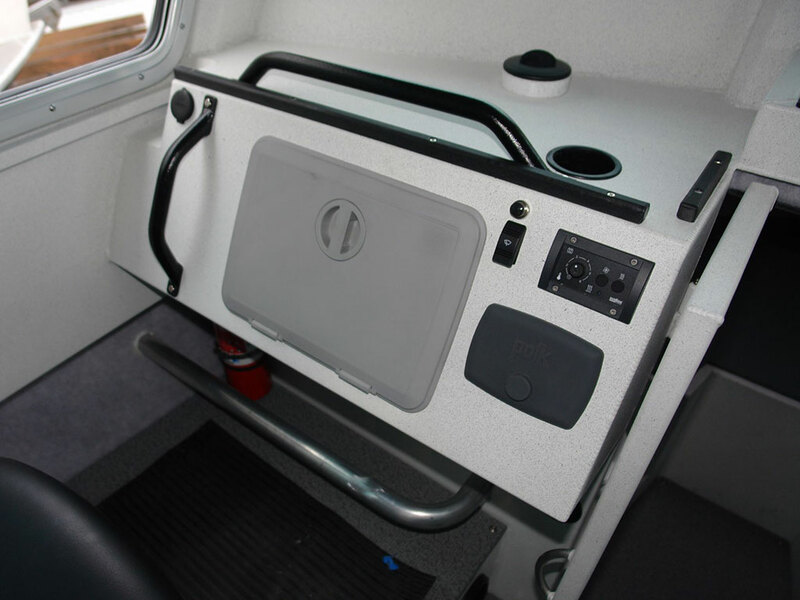 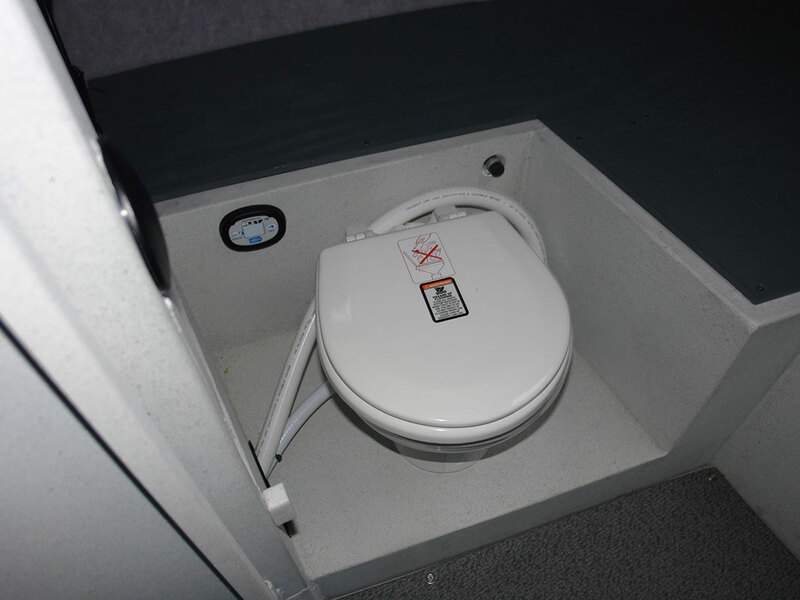 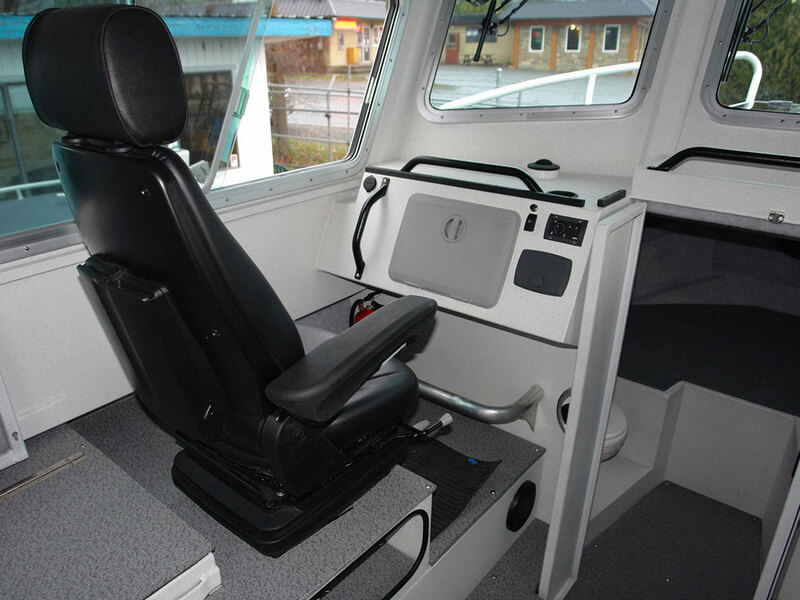 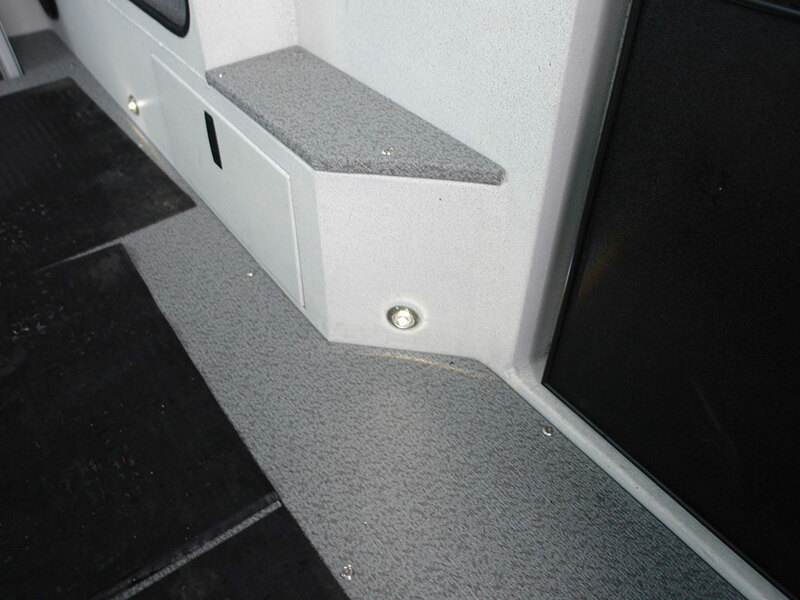 Also boasting an extra foot of width inside the cabin cockpit, the extra wide Swiftsure offers more space and a wider dinette, perfect for families. 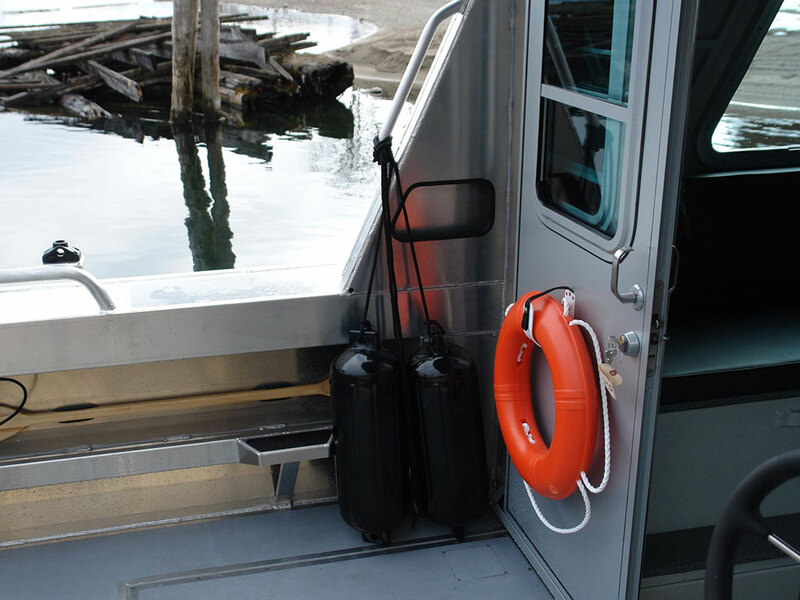 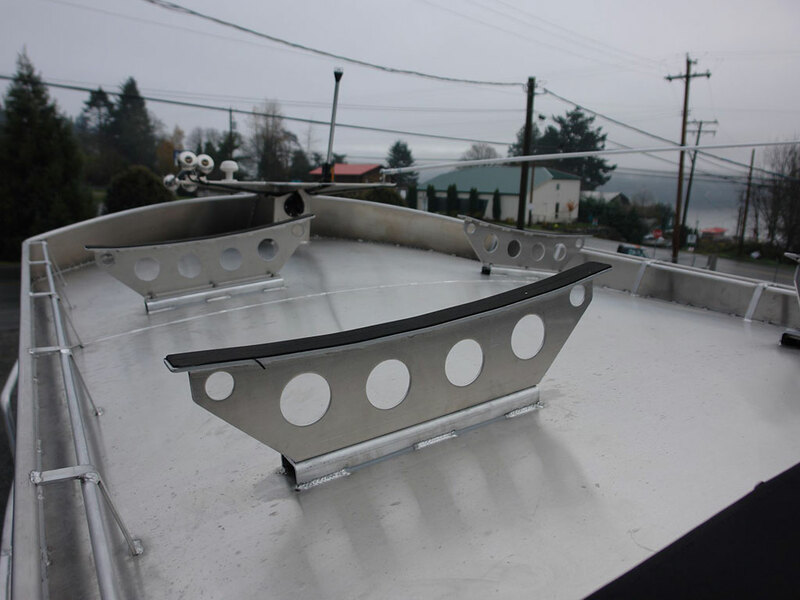 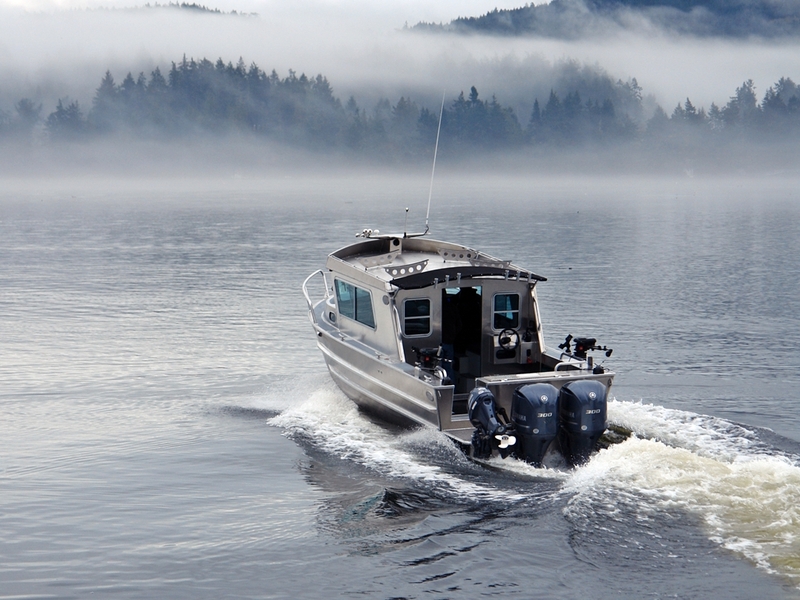 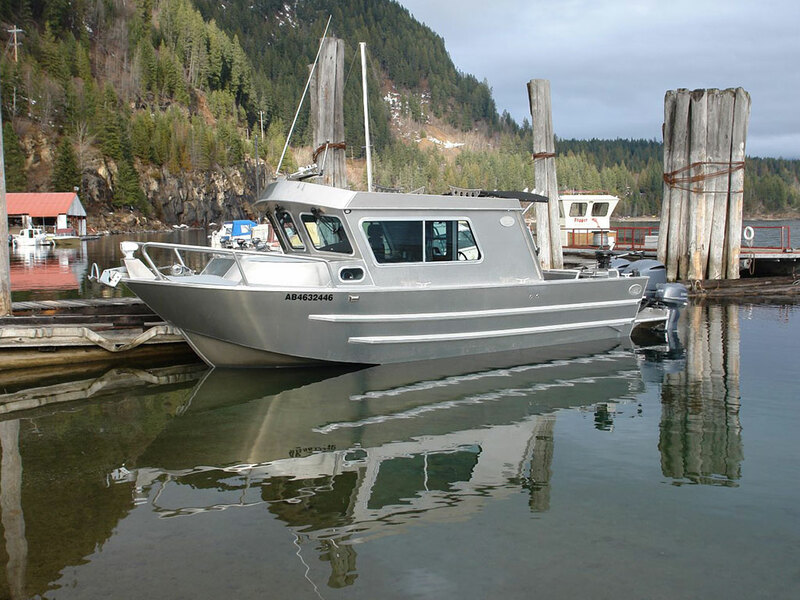 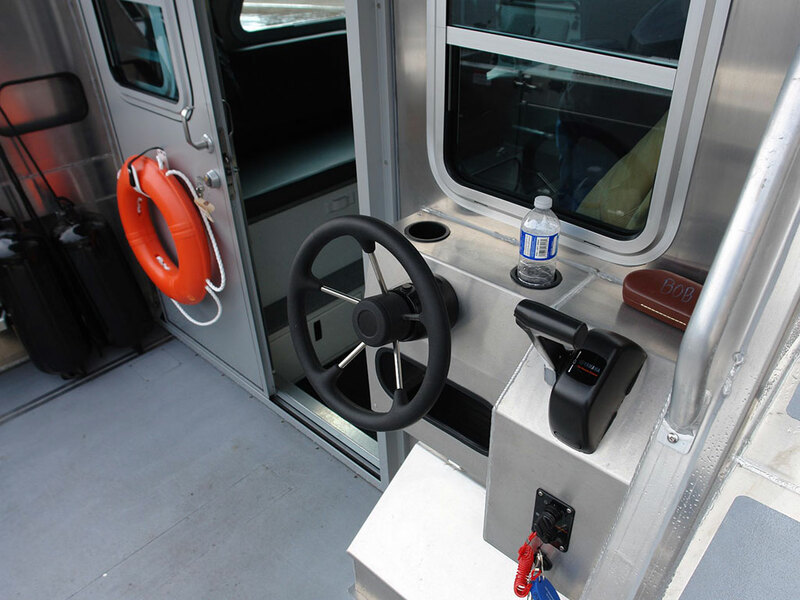 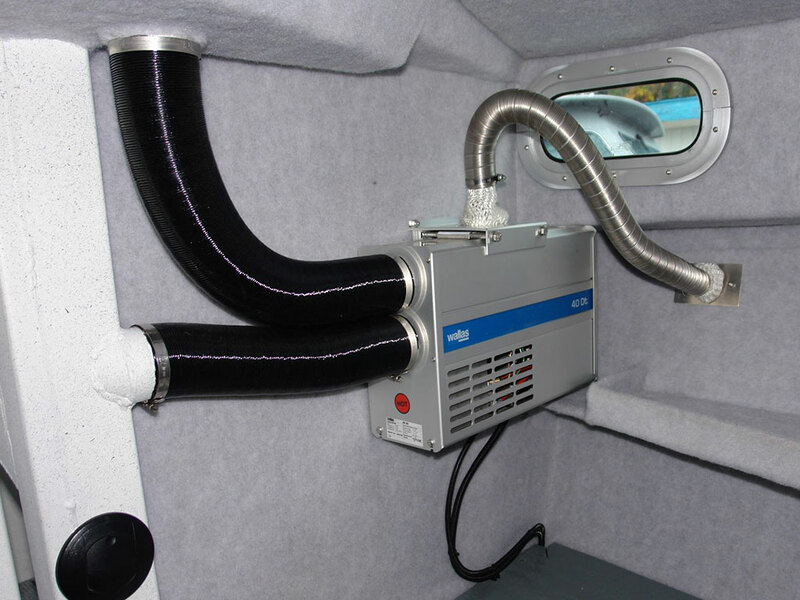 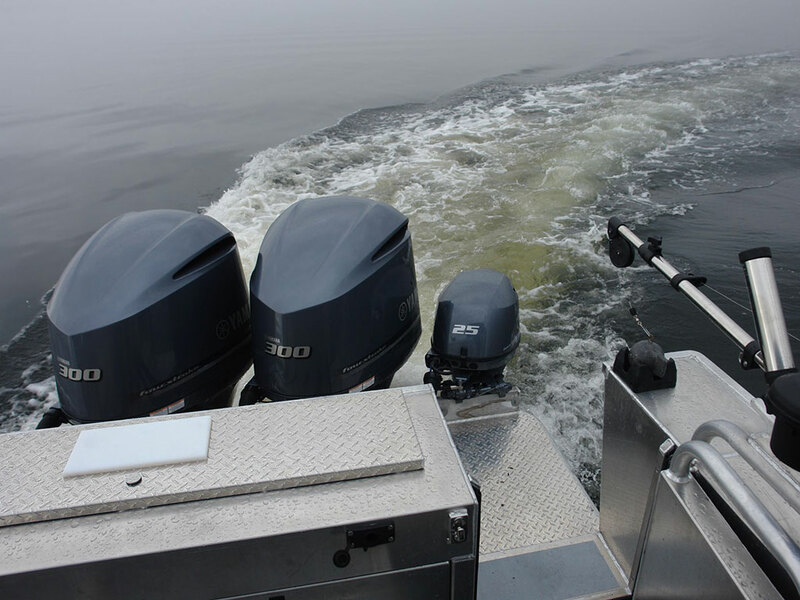 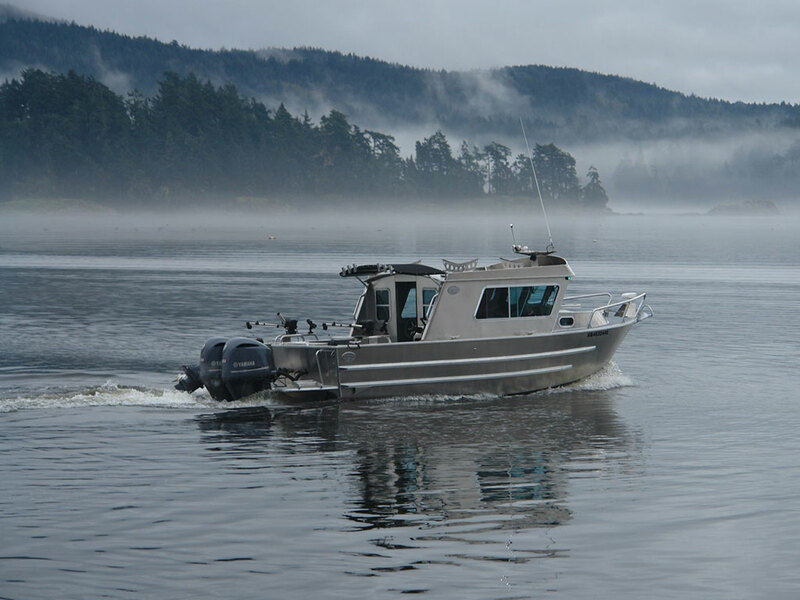 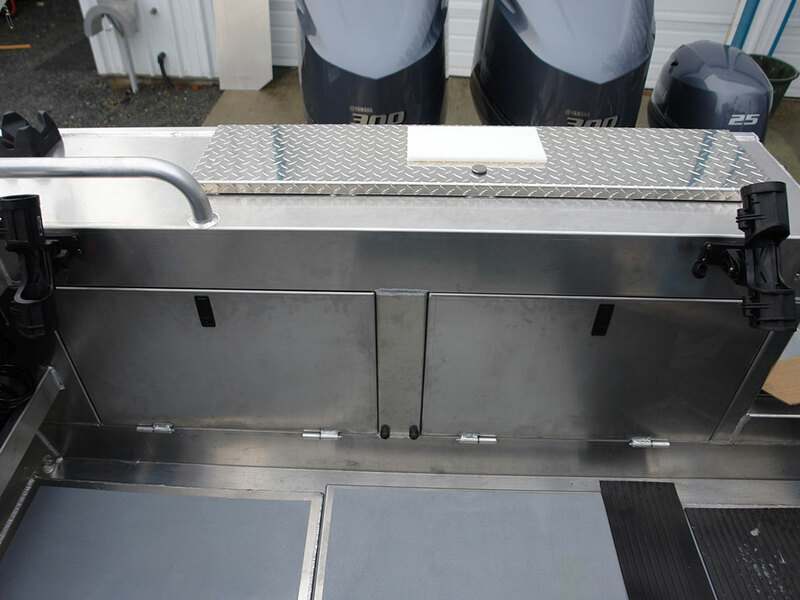 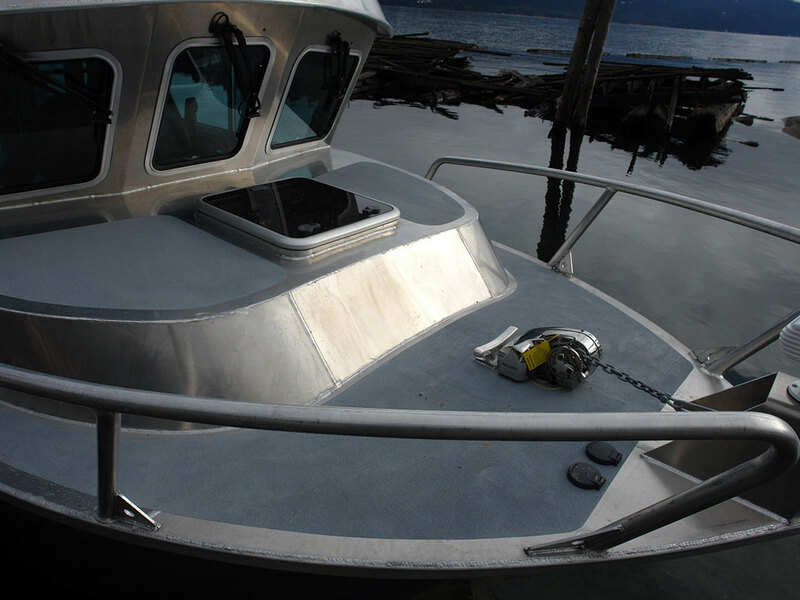 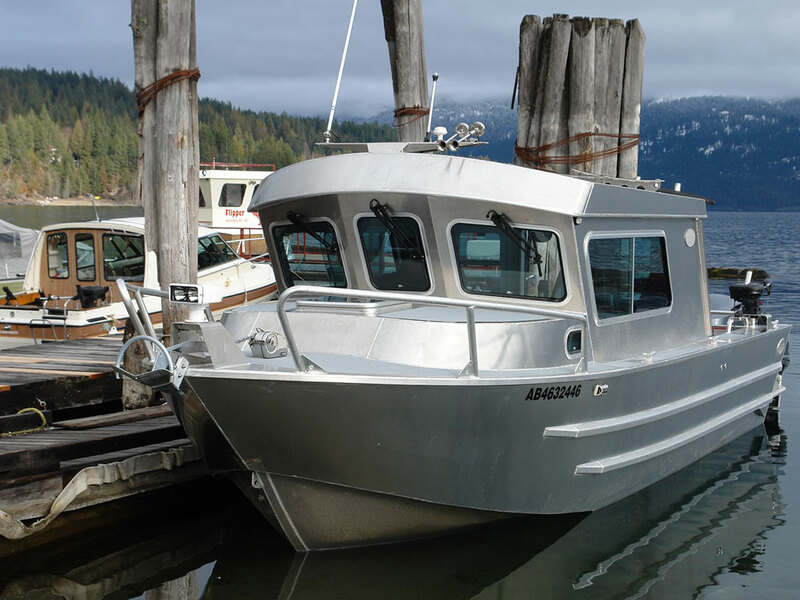 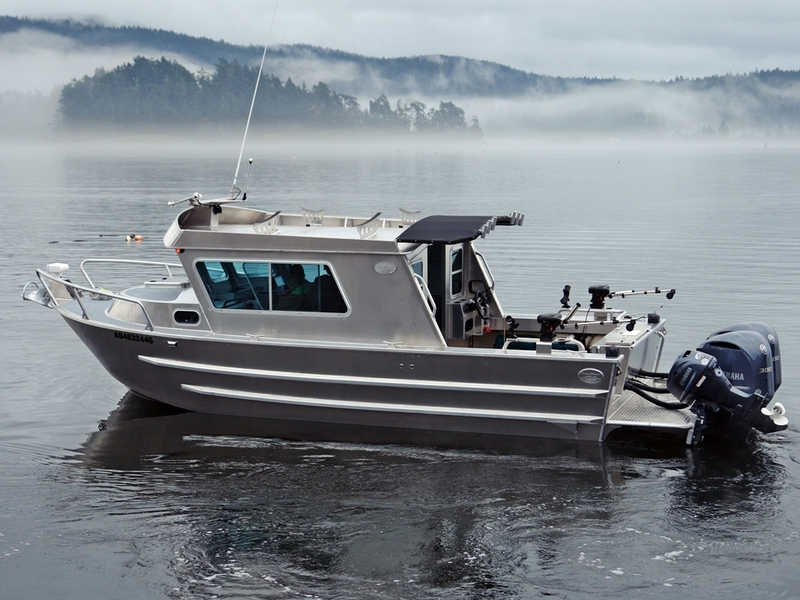 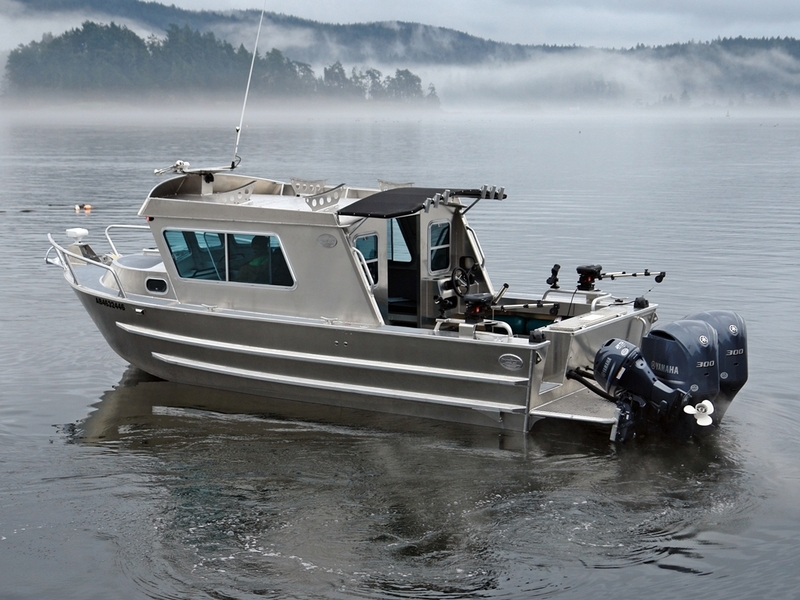 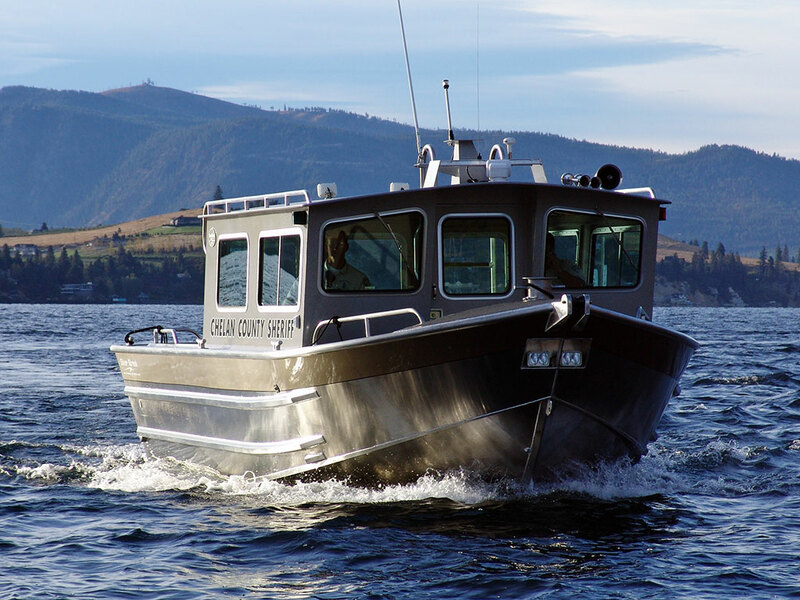 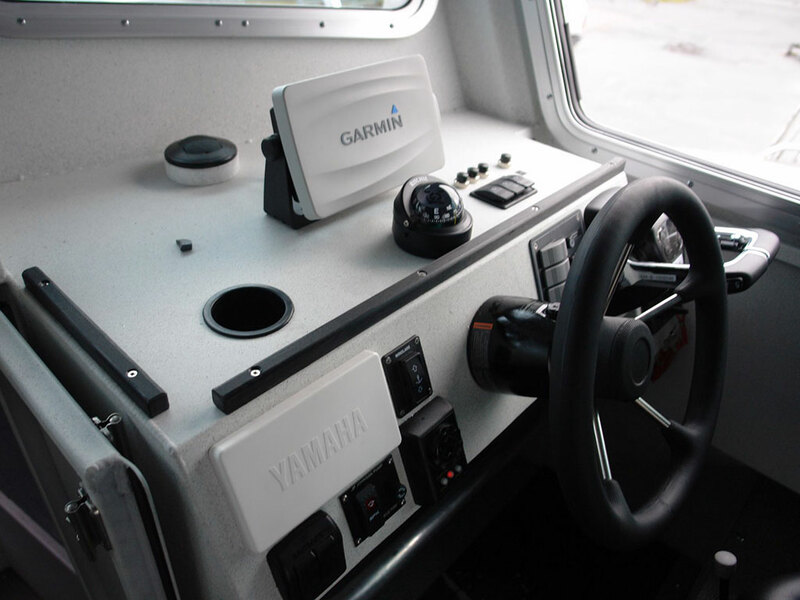 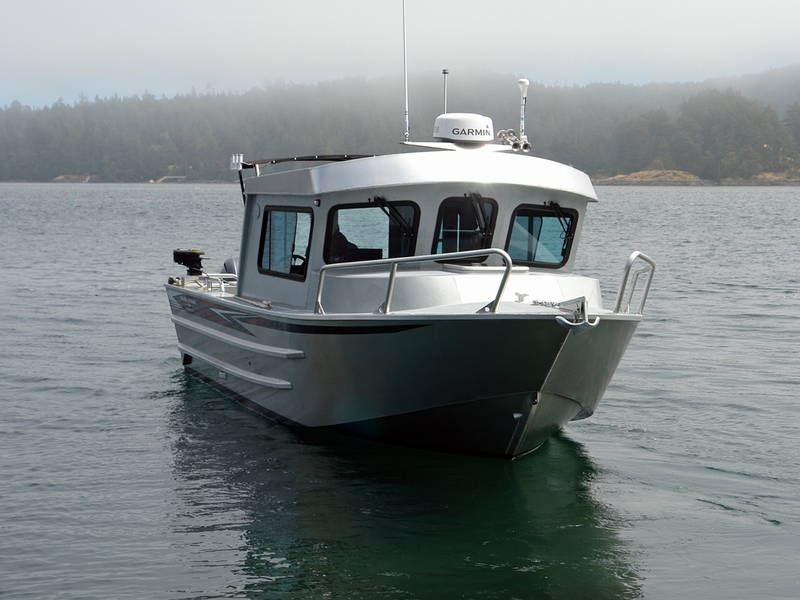 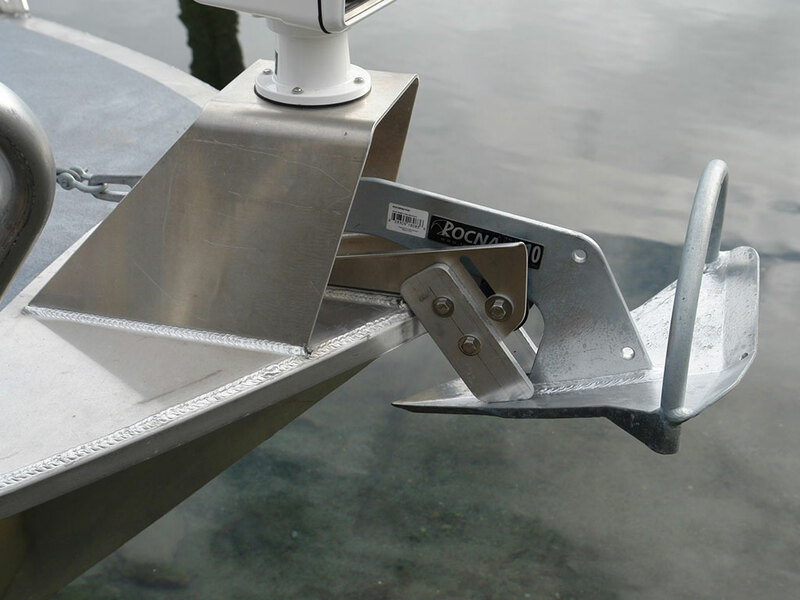 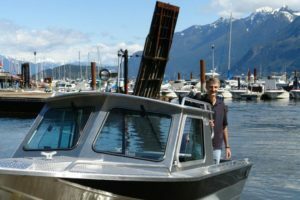 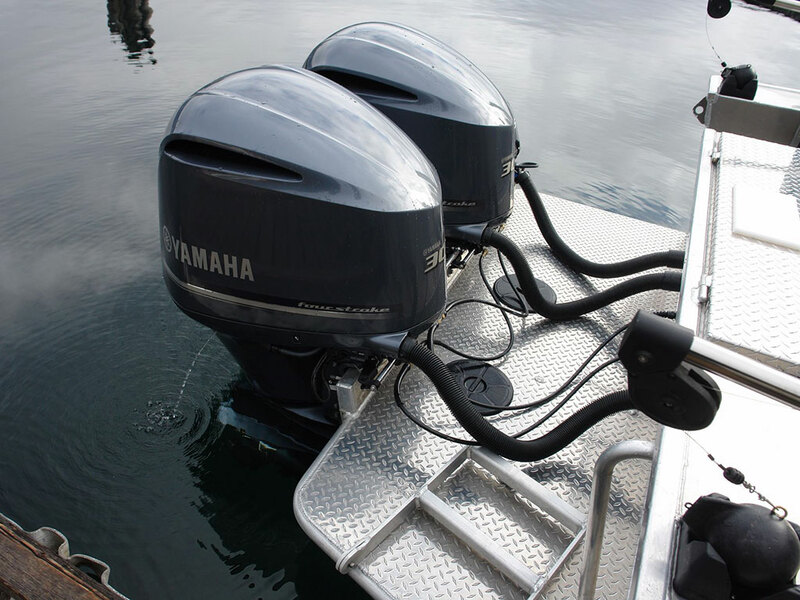 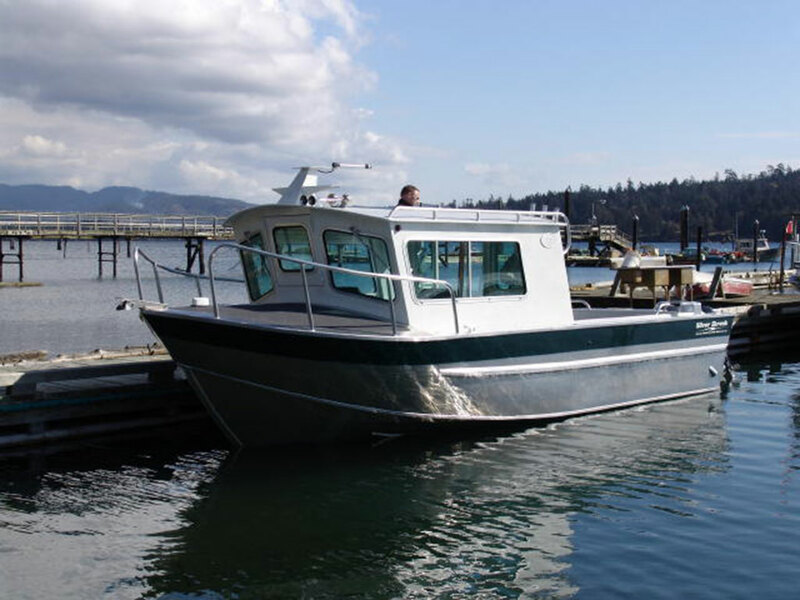 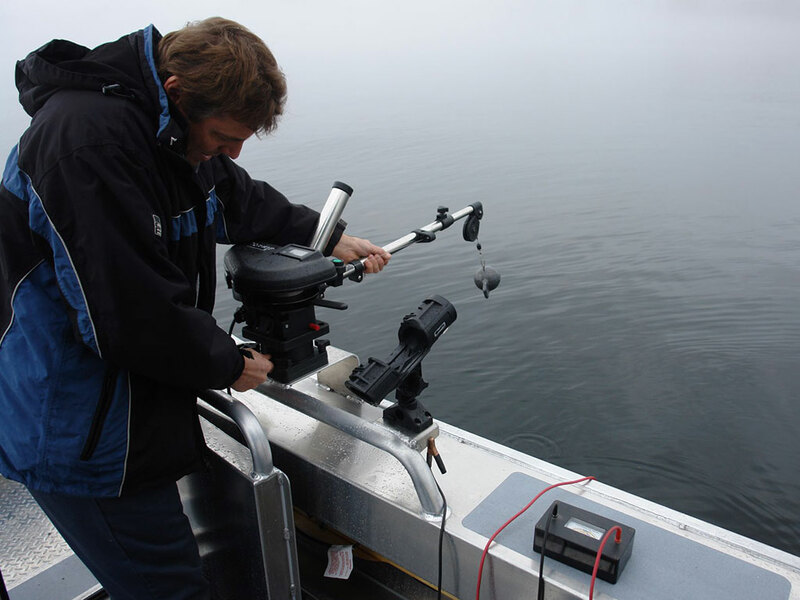 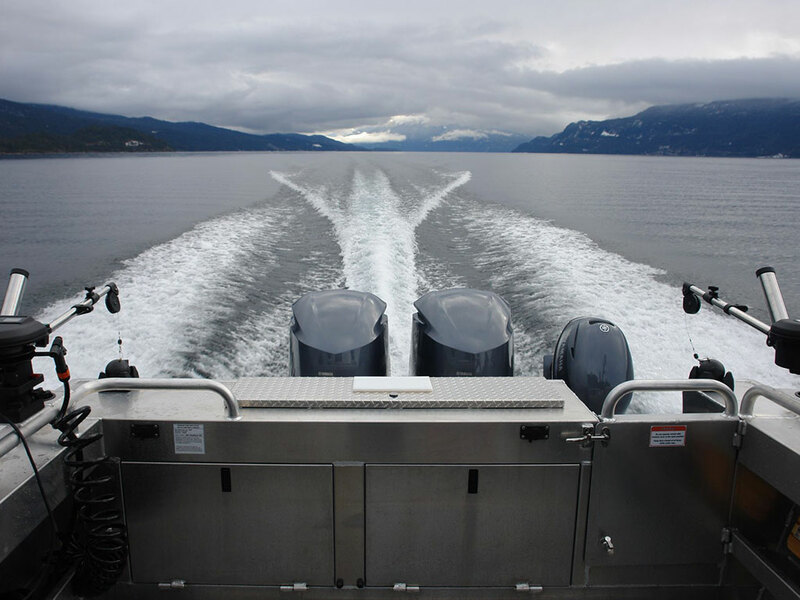 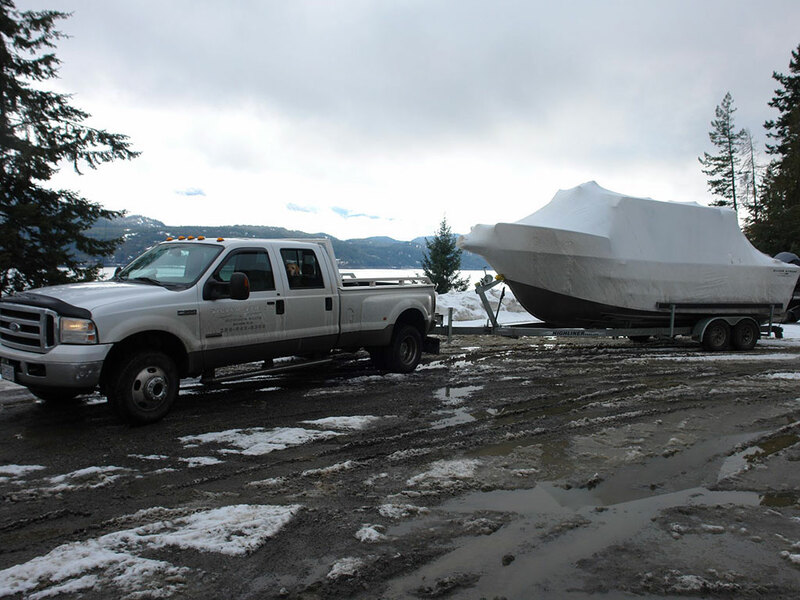 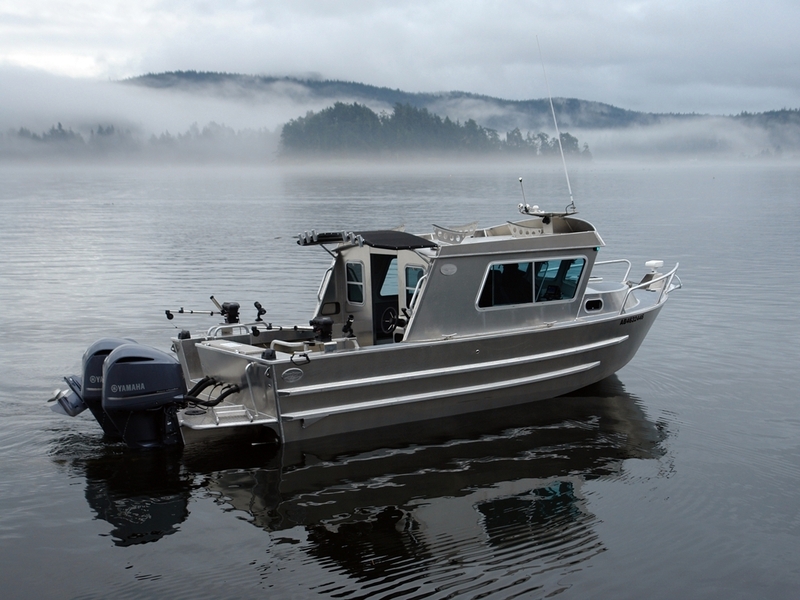 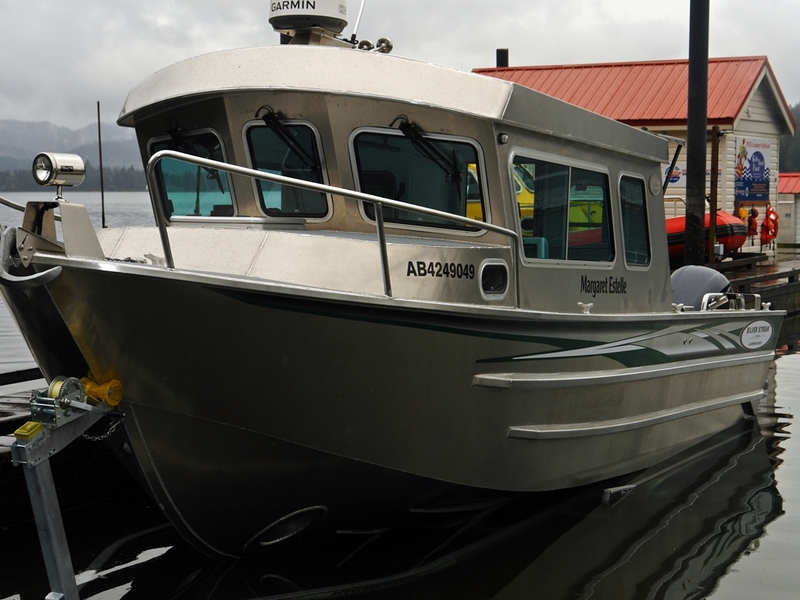 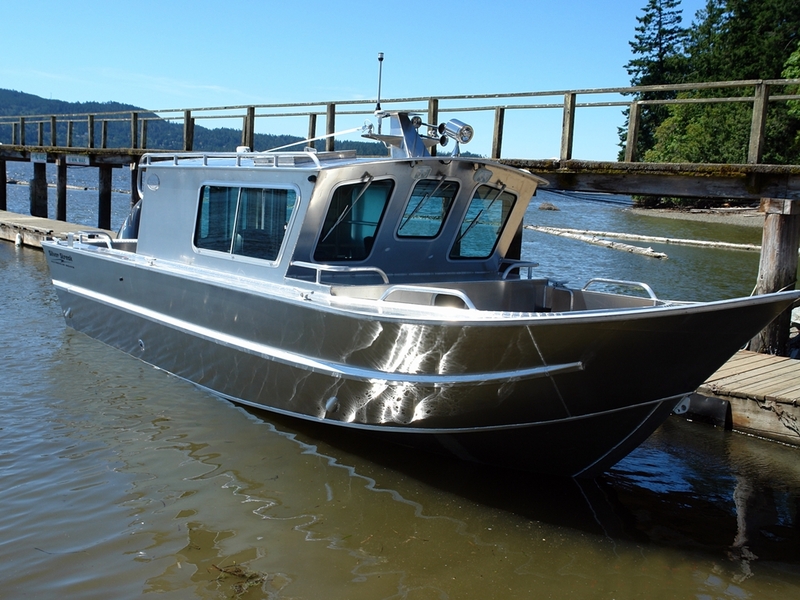 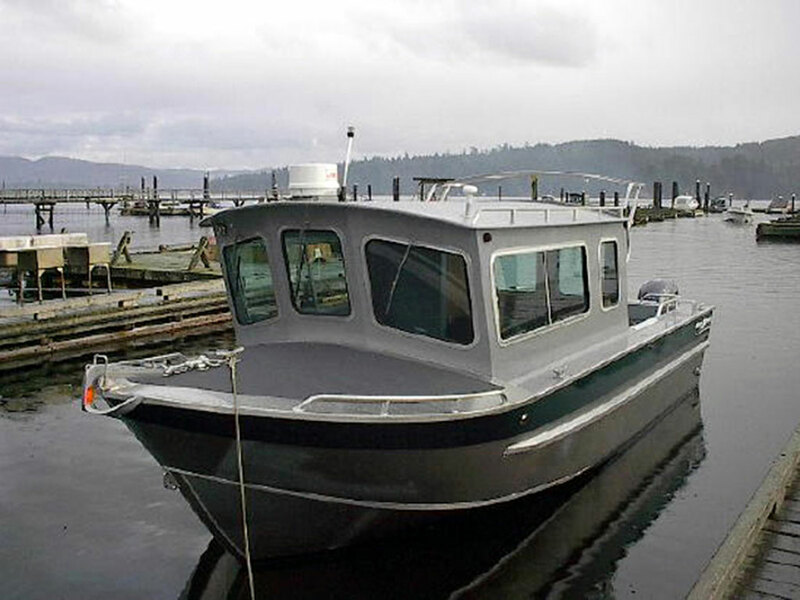 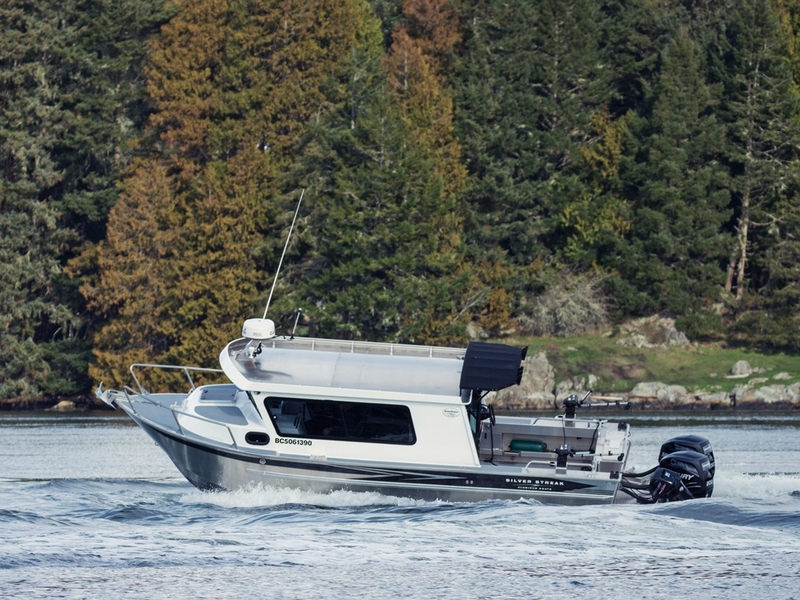 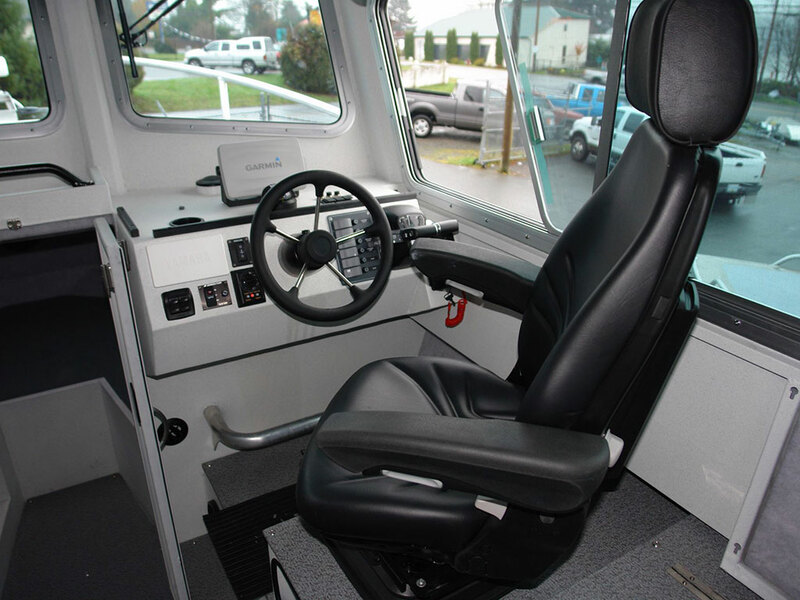 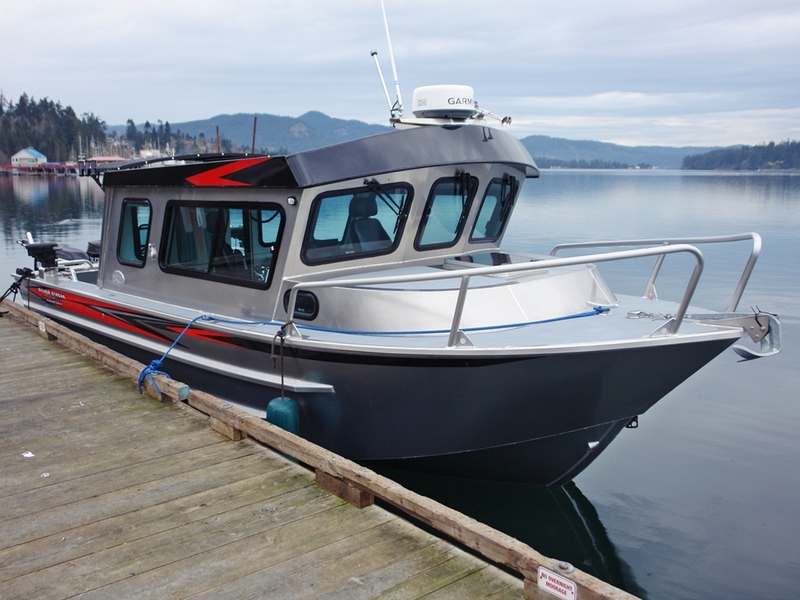 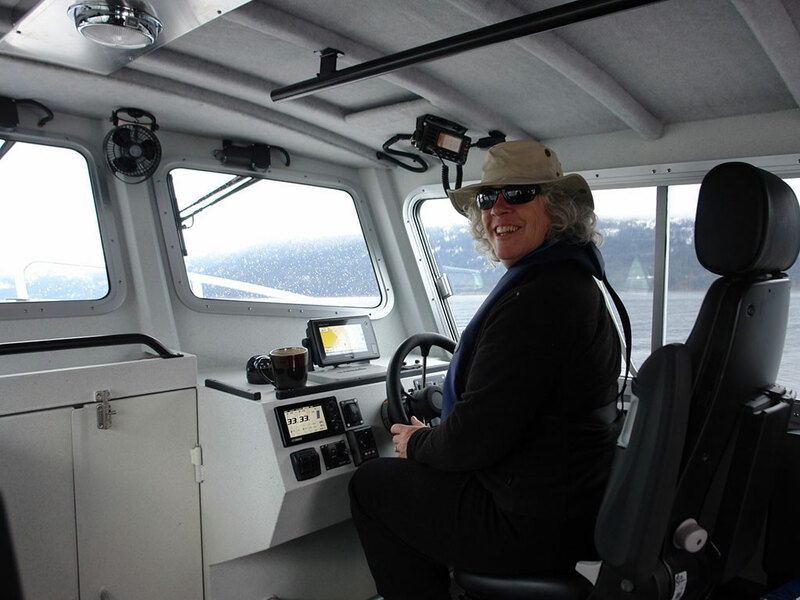 With a simple permit, this model can be towed just like its narrower cousin vessel. 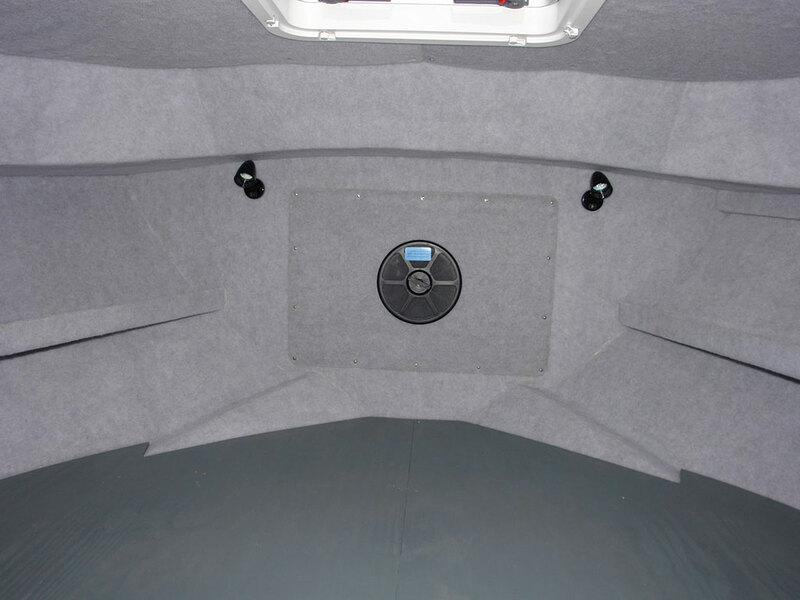 Cabin Dimensions: 7'-0" x 8'-6" x 6'-8"